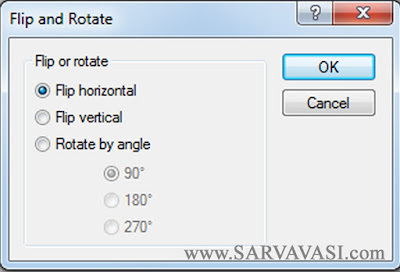 Flip rotate: This option is used to rotate the selected object horizontally, vertically and by angle. 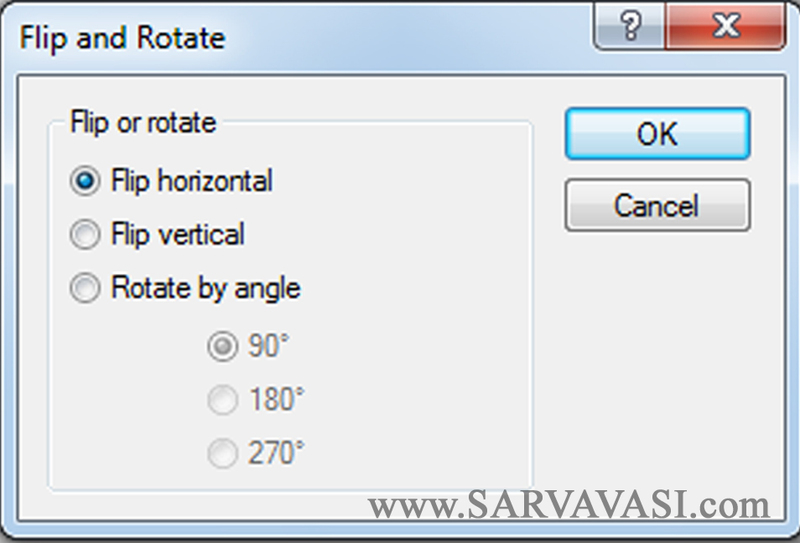 Stretch /skew: This option is used Stretch /skew the selected object horizontally or vertically. 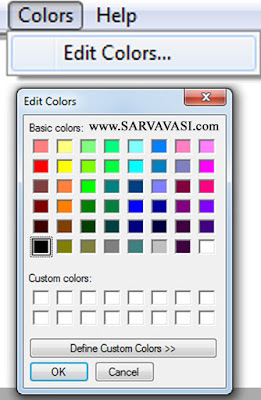 Invert colors: This option is used to change the colors of the paint randomly. Attributes: This option is used to set the paint environment either in black and white colors or Colors mode. 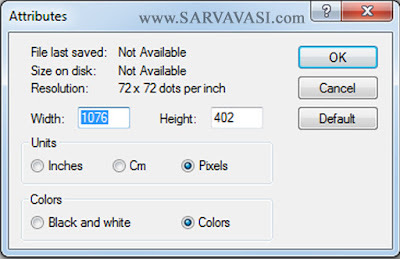 Clear image: To clears all the paint of the file. 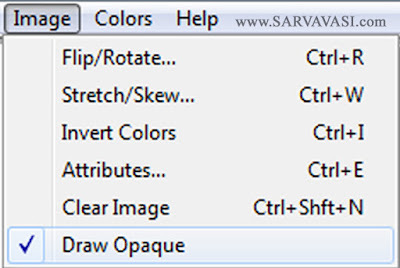 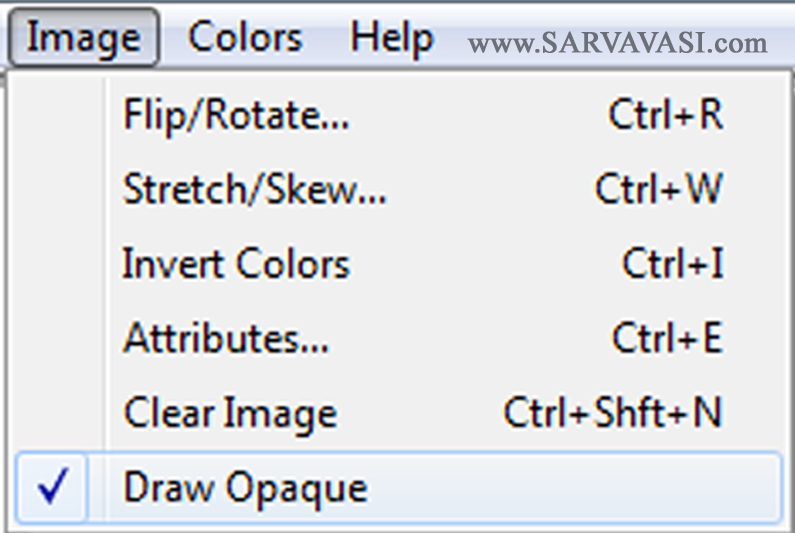 Draw Opaque: This option is used avoid the background color. 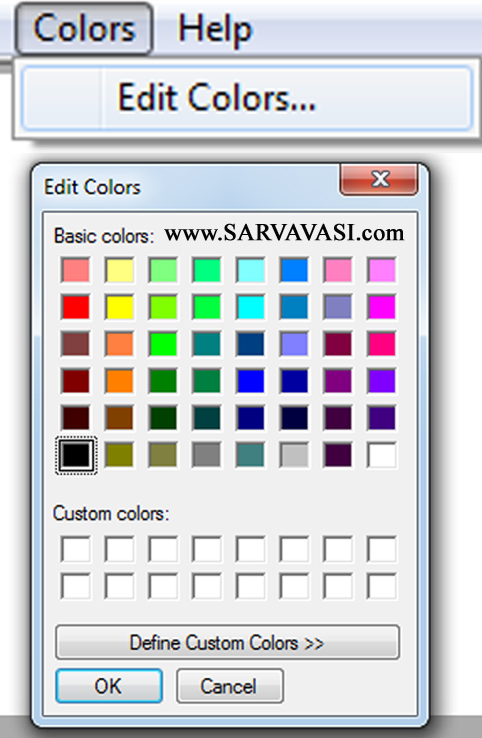 Edit colors: This option is used to edit our own custom colors.